Earlier this year, Apple announced plans to create their very first TV show revolving around apps. will.i.am will act as an executive producer of the show, alongside Ben Silverman, and Howard Owens. The show will be an unscripted reality TV show and wants to tell the stories of the talented developers and how they solve real problems by developing and creating apps. Propagate Content, the production company of the TV show, posted an open casting call and is looking for applicants. If you wish to be part of the show, you can apply online by Friday, August 26. You must provide a working beta of your application by October 21. Your application must run on one of Apples operating systems. 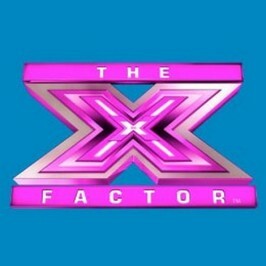 Events will be held in San Francisco, Los Angeles, Austin and New York to cast applicants. Filming will take place in Los Angeles from late 2016 to early 2017. It is not clear yet when the show airs. For more information visit https://www.planetoftheapps.com. 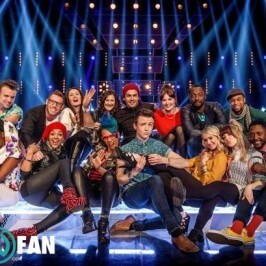 The Battle Rounds are coming! 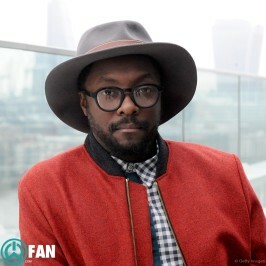 Pop Innovators: will.i.am will be aired this Sunday!